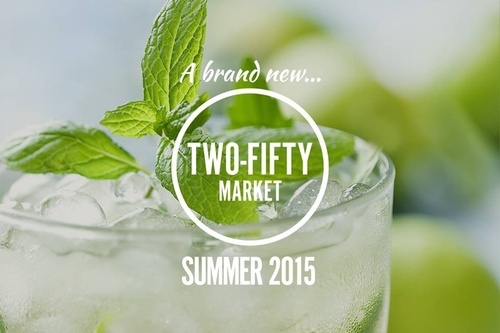 250 Market offers fresh, local cuisine in the heart of downtown Portsmouth. 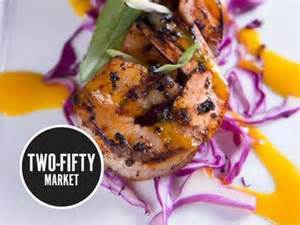 Located just steps inside the Sheraton Portsmouth with sweeping views of the Piscataqua River, 250 Market is the gathering place for date night, drinks after work, lunch or brunch with friends, and special occasions. Chef Brandon has made New England clam chowder his own by being a perennial favorite at both local and regional competitions and is not to be missed. Join us 7 days a week for breakfast, lunch, and dinner with Happy Hour specials Monday-Thursday. We make dining in downtown Portsmouth effortless by offering complimentary parking to all of our restaurant guests.